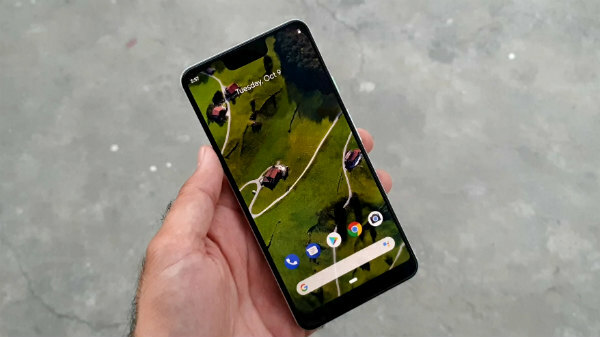 In the week 44, 2018, the users have seen some unique handsets that are credited to offer few never seen features before. 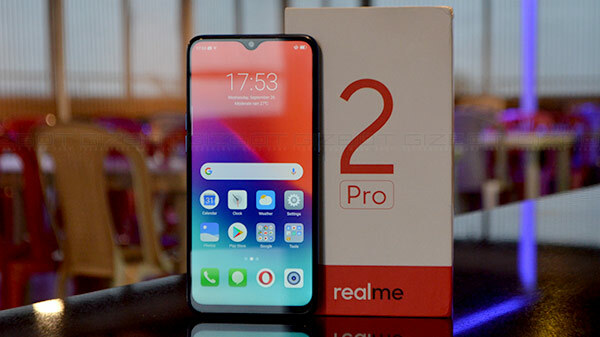 Among these, there is a device called the Oppo RX17 Pro which sports a triple camera set up at the back. Its comes with a third Time of Flight (TOF) 3D sensing camera that essentially takes in depth information for 3D-effect photos. You have the LG G7 Fit which comes with super bright LCD screen and has camera which has eight AI-optimized shooting modes. Likewise, there are couple more devices which we have mentioned in our list below. You will be amazed to know that these handsets also cater great attributes. In addition, there are few other gadgets which also have lots to offer. 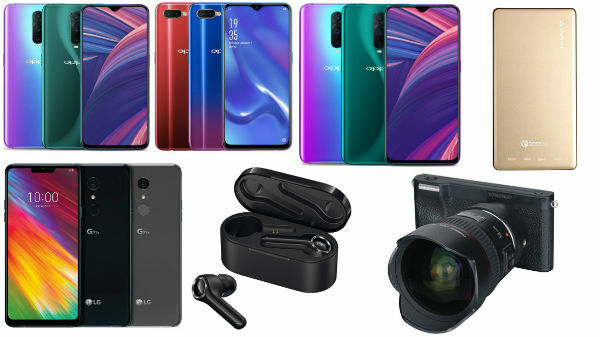 Some other astounding features offered by these mobiles are SuperVOOC Flash Charge support that claims to charge a device from zero to 40 percent in just 10 minutes, powerful chipset with Oreo based on the latest EMUI skin, and amazing graphics. 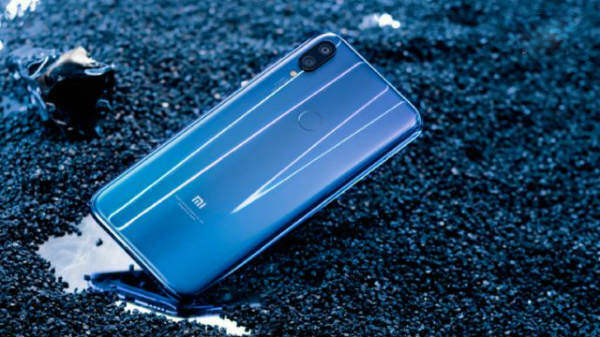 While a couple of phones support fast charging support via 9V- 2A charger, in-display fingerprint scanner, and many more amazing features. Whereas, few gadgets offer. Android 8.1 Oreo underneath Oppo's ColorOS 5.2.